I graduated from Lubbock High School in Lubbock, Texas. I went on to study at Texas Tech and Lubbock Christian University. 2017 was my first year as the Principal at Brownfield High School. Prior to that I was at Evans Middle School in Lubbock. I also taught and coached at Estacado High School in Lubbock. I coached volleyball at University of North Dakota and Texas Tech before going into teaching. My wife, Erin and I have three wonderful children. Jordan is an 8th grader, and our twins, Jackson and Bird are in 6th grade. 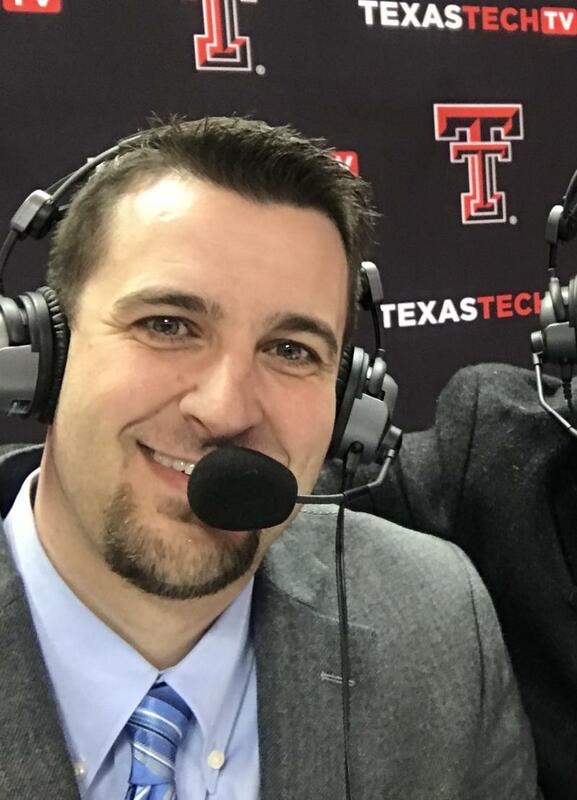 In the fall, I am also the television color analyst for the Texas Tech Red Raiders volleyball team. You can catch Texas Tech Volleyball matches on texastech.tv and on FoxSportsSouthwest. I love starting my day with a workout, and if I ever find the time I also enjoy hunting and fishing with my family.